Introducing IKD from IKD Australia on Vimeo. 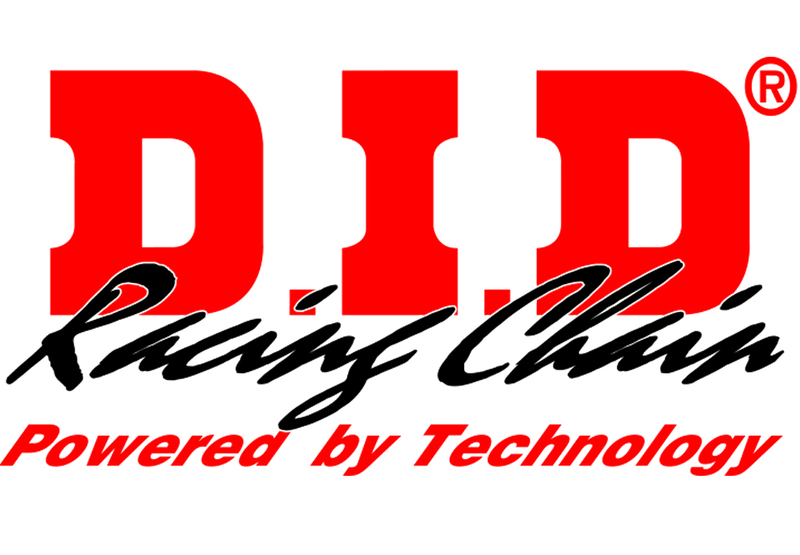 Almost 30 years later IKD (International Karting Distributors) has grown into the largest distributor of karting and motor racing products in Australia. With over 5000 products available in our 1500 m2 warehouse and distribution facility, servicing over 200 dealers Australia wide plus Retail customers daily. 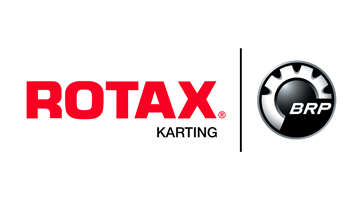 Becoming the sole importer of Rotax Kart Engines for Australia in 2006, IKD organizes the Rotax PRO TOUR AUSTRALIA since 2009 as part of the worldwide Rotax MAX Challenge race series.